GRAMMY® Award-winning and International Recording Artist, Nick Stoppel, is a multi-talented musician excelling in a variety of arenas from classical choral music to video game soundtracks. As a native of Kansas City, he continues to contribute across America and around the world both as a soloist and group member. As a versatile musician he has been seen singing back up for pop and jazz artists Josh Groban and Patti Austin. 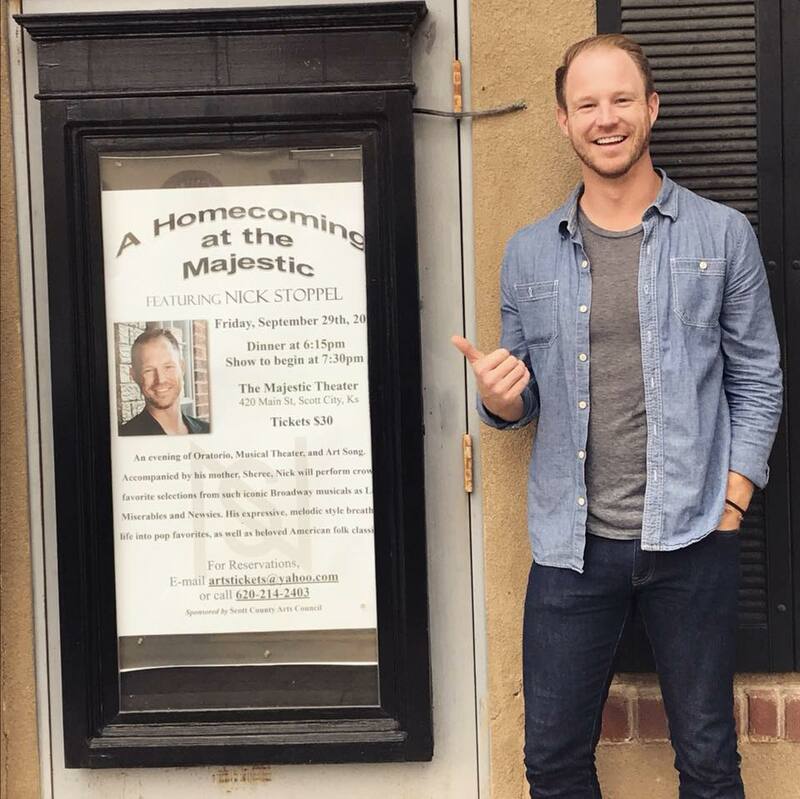 Nick has been privileged to be a featured soloist on illustrious stages around the world including the National Centre for the Performing Arts in Beijing, Kings Place in London, the Maihama Amphitheater at Disney Tokyo and the Kauffman Center for the Performing Arts in Kansas City, Missouri. In August of 2016 Nick released his debut album, Wanderin' on iTunes. Wanderin' features selections from such iconic Broadway musicals as Les Miserables and Newsies. His expressive, melodic style breathes life into pop favorites, as well as beloved American folk classics. In December of 2018 he released his first Christmas album The Season of Light, which charted on the Official iTunes Top 100 Christmas Albums as well as the Top 15 New Christmas Albums of 2018 on iTunes. For six seasons, Nick was been a member of the Kansas City Chorale performing across the United States and Canada. 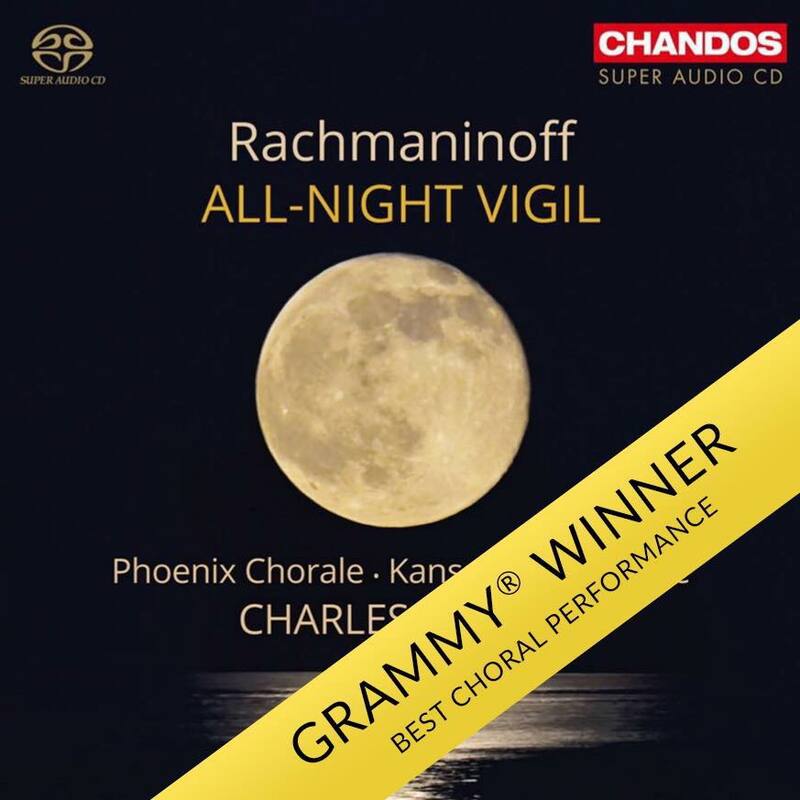 Nick was privileged to be a part of the Chorale's recording, Rachmaninoff's All-Night Vigil, which won the 2015 GRAMMY® Award for Best Choral Performance. 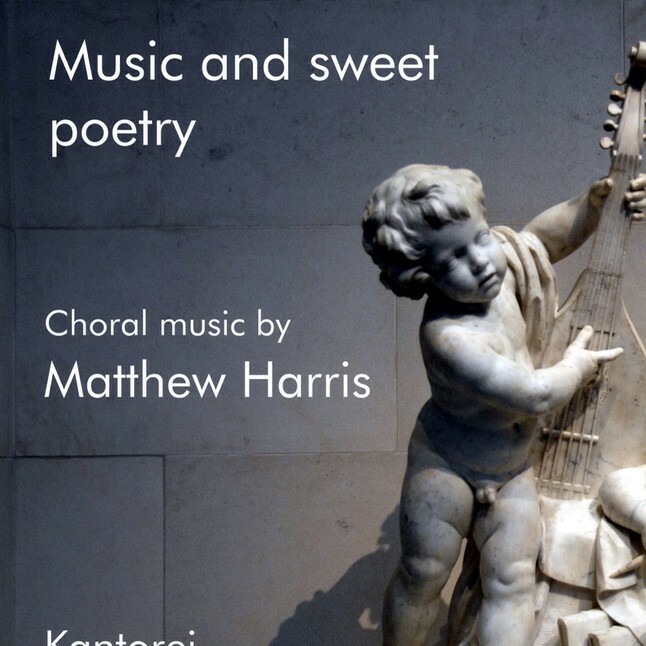 While based in Kansas City he also records and tours internationally with the Irish chorus, Anúna. 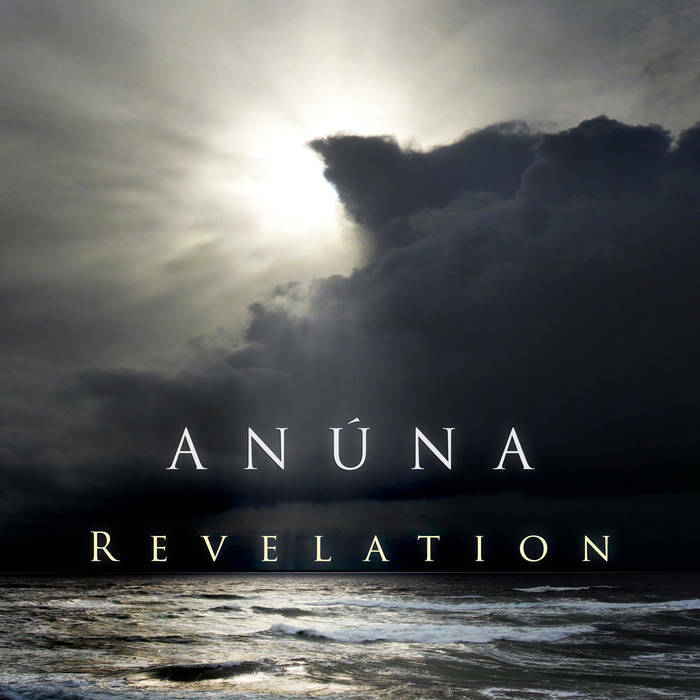 As a member of Anúna his voice can be heard on the album, Revelation. Nick has enjoyed projects with Mr. Yasunori Mitsuda in Tokyo, Japan, where he contributed vocal tracks on the Nintendo Switch video game, Xenoblade Chronicles II in addition to performing for the 20th Anniversary of Xengears. He recently returned from China where as part of of Anúna, made his National Chinese Television debut as part of the Yangtze River Three Gorges International Tourism Festival. He has appeared on tours throughout the United Kingdom, Ireland, Belgium, Iceland, Japan and China as well as performing on national television and radio in the Netherlands. Nick is excited to return to Europe in 2019 touring with the all-male ensemble, M'ANAM. Still in its infancy, M'ANAM has released their first album and can be heard on projects with the Japanese jazz-infused post-rock band Mouse on the Keys. They are also featured vocalists on the soundtrack to the animated short Warbringers: Jaina which serves as prelude to the PC video game World of Warcraft: Battle for Azeroth. Follow along and stay connected with real time tour, concert and project updates from these media sources!